Passionate, vigorous and uncompromising this book takes the lid off the confused Western response to the Balkan war. The author raises a series of timely and acute questions about the future of postmodernism and postcommunism. The author claims that the Balkan war has de-railed the movement for unification in Europe. The Islamic world has seen that the West is quite willing to bomb Muslim targets, from Iraq to Somalia, but absolutely unwilling to wage a `just war' to save the Bosnian Muslims. 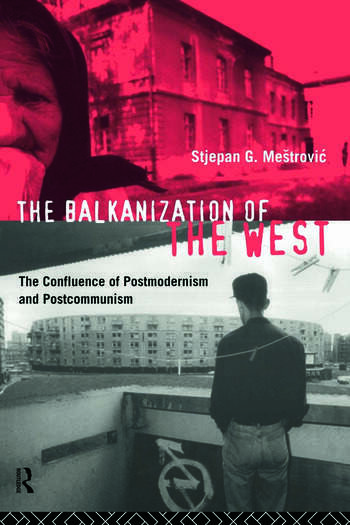 He concludes that the Balkan war is a key catalyst in the unravelling of the West.